Trail starts on Whetstone Mountain and goes down to the Opal Creek trail. 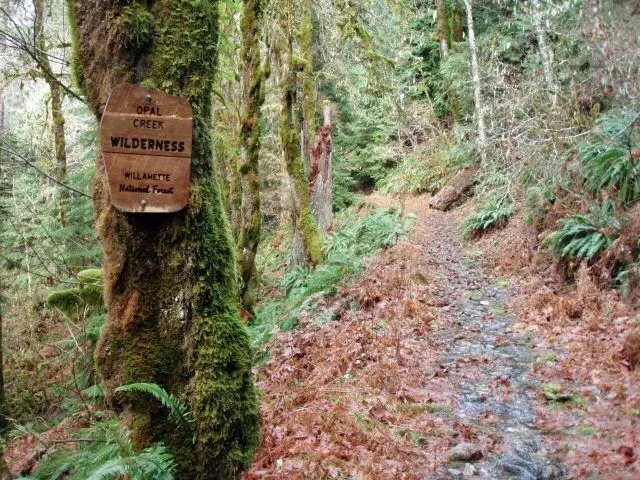 This is a Willamette National Forest Trail. See their web site. This item has comments in the Old Posts discussion archive.